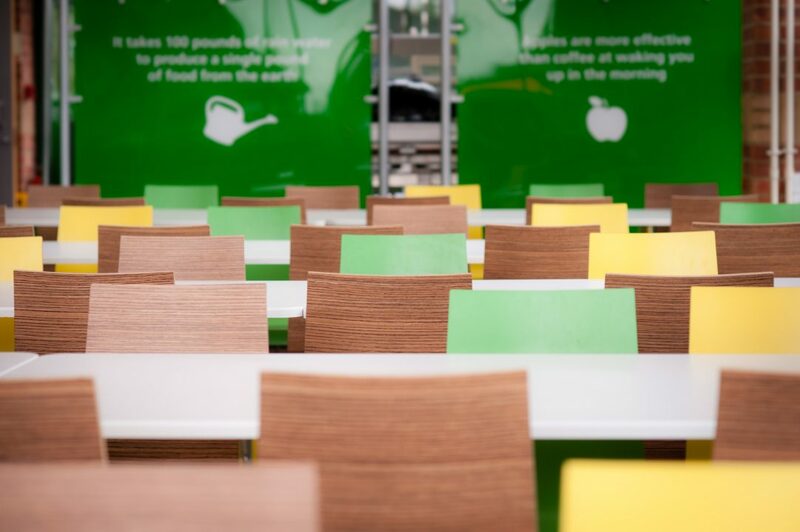 The spaces we create don’t just look great and work perfectly day after day: they also inspire people. That means whatever kind of business or organisation you are, your staff will stay happier, healthier and perform at their absolute best. 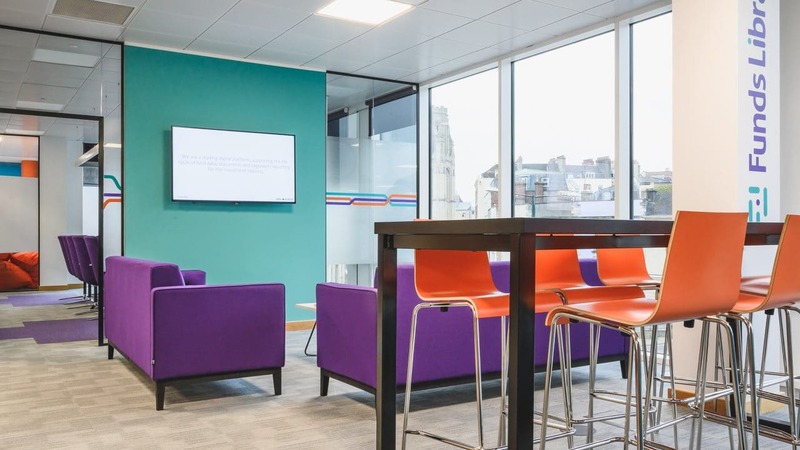 We've transformed commercial workplaces for businesses of every shape and size, boosting productivity and lifting morale for significant returns on investment and developing spaces that reflect well on their company’s brand. 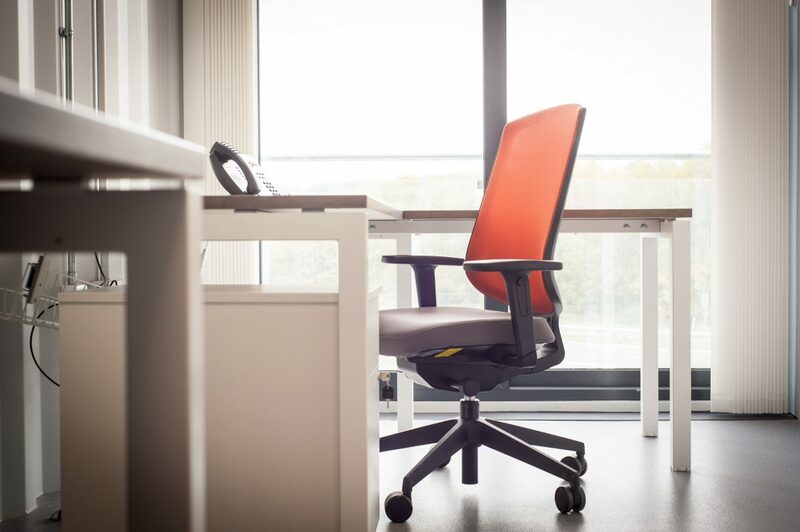 Our office and factory spaces do all three, with agile working and future-proof technologies cleverly integrated throughout. 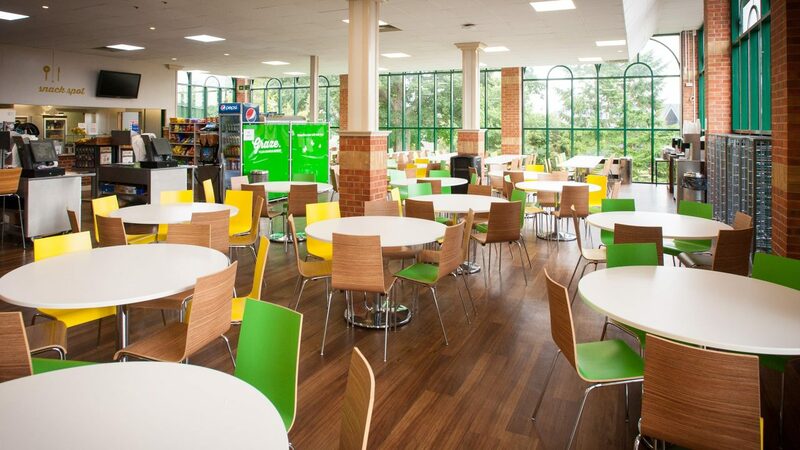 We've worked with schools, colleges and leading universities to create spaces that they love to showcase and their students love to use. The expectations of our school, college and university buildings are higher than ever. 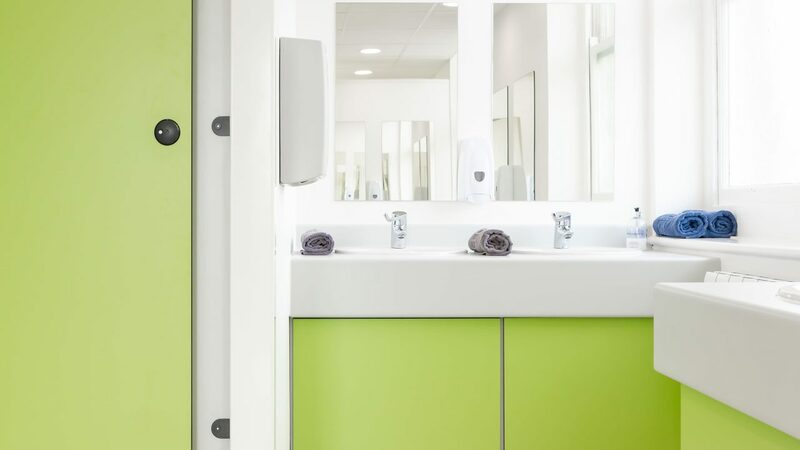 As well as being durable and good to look at, the interiors we create help their users live better and learn more successfully too. Collaborative spaces are the future, and forward-thinkers already know it. 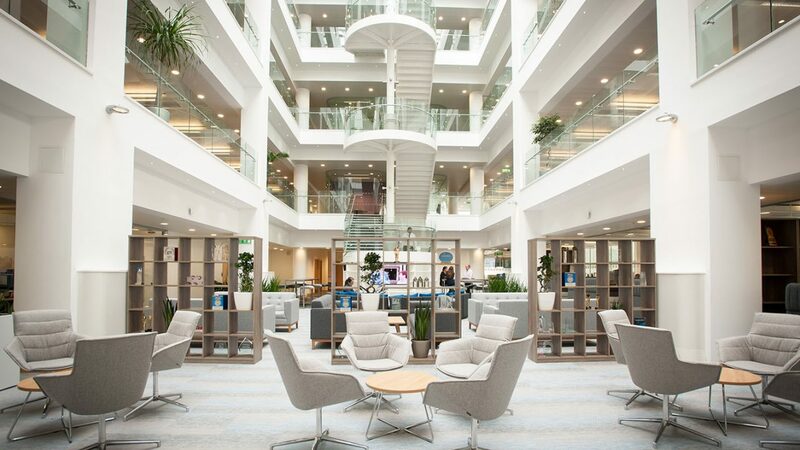 Whatever sector you’re in, there’s compelling evidence that shared spaces help to boost creativity, productivity and occupational health. 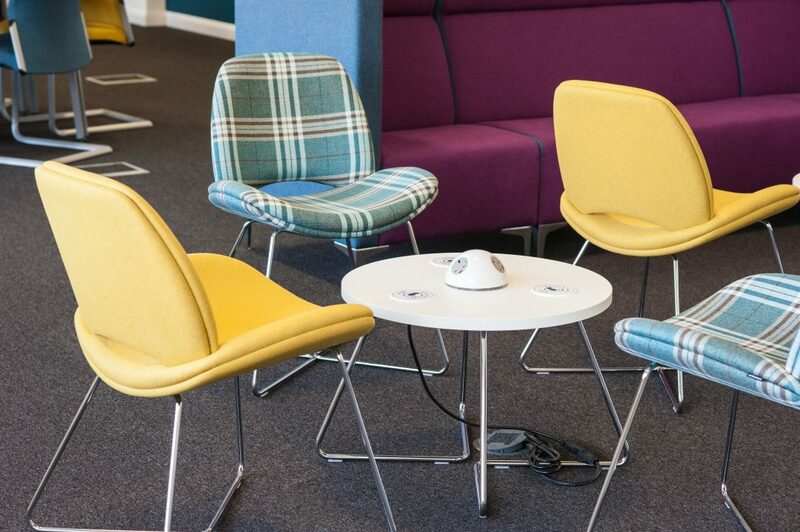 At Cobus, we’ve got the ideas and expertise to create exactly the collaborative spaces you need, whether they’re for learning, working or relaxation.